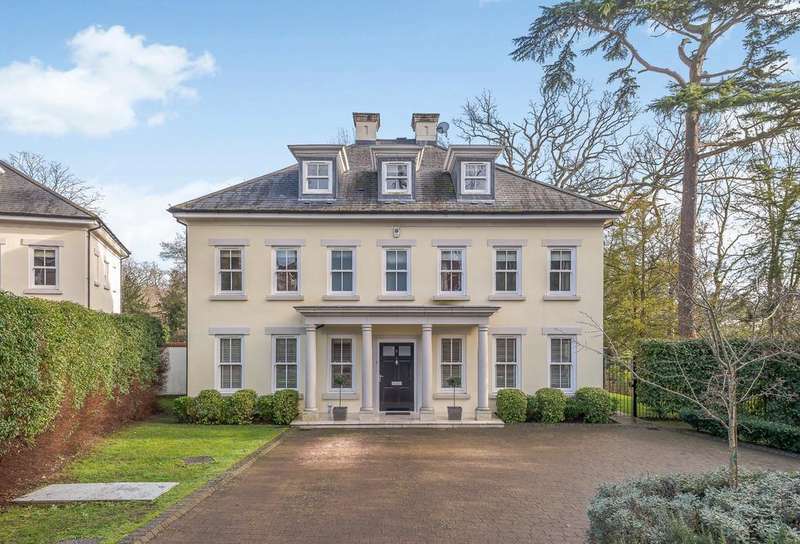 Exceptional country estate with fine equestrian facilitiesand stunning views across londons iconic skyline. 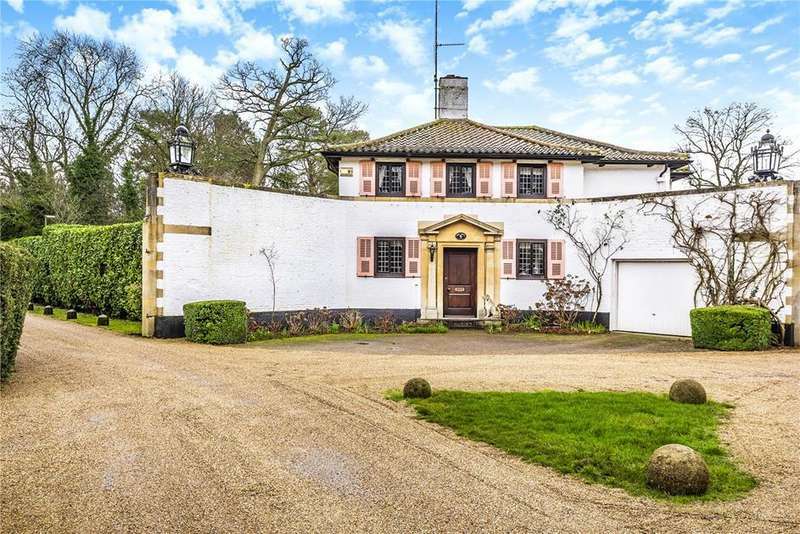 An attractive and elegant five double bedroom detached period house with landscaped gardens and swimming pool. 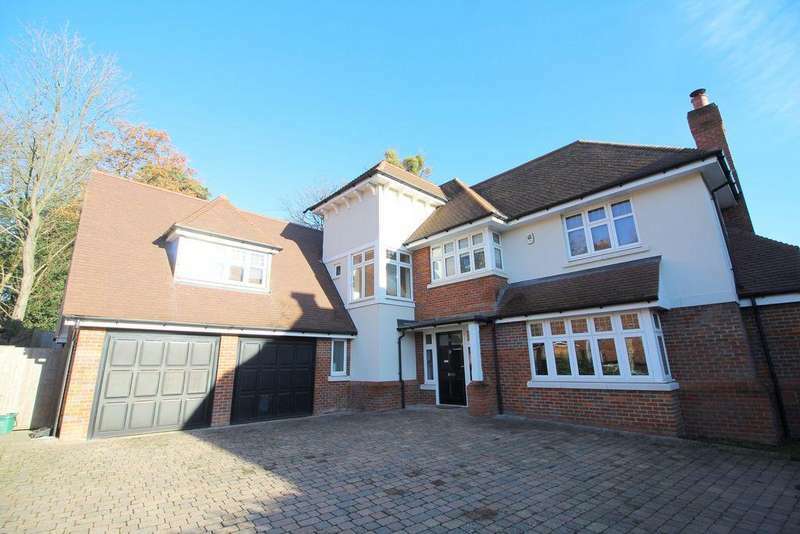 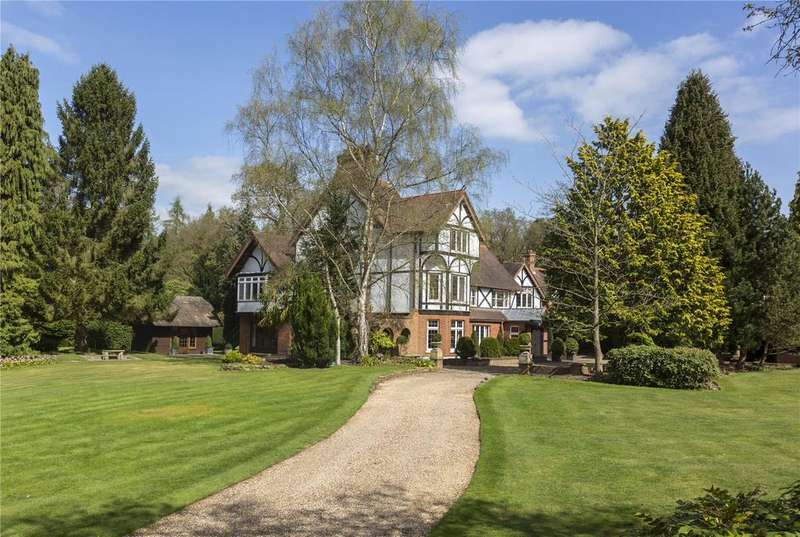 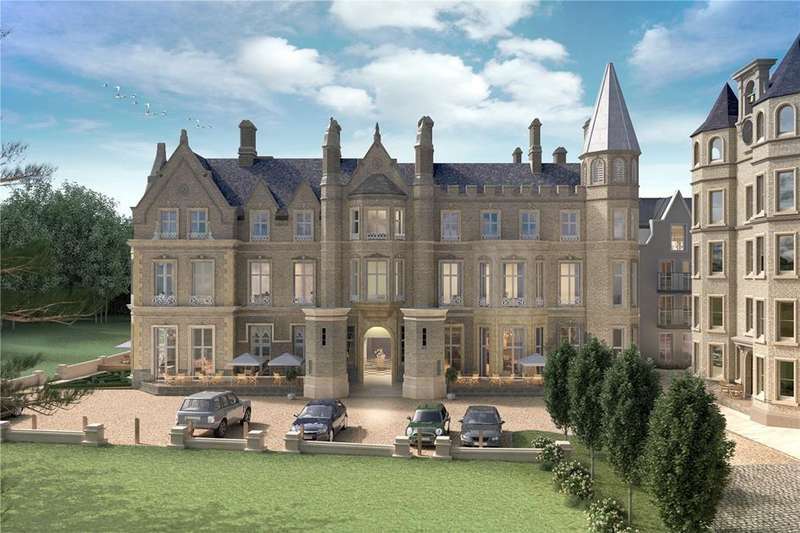 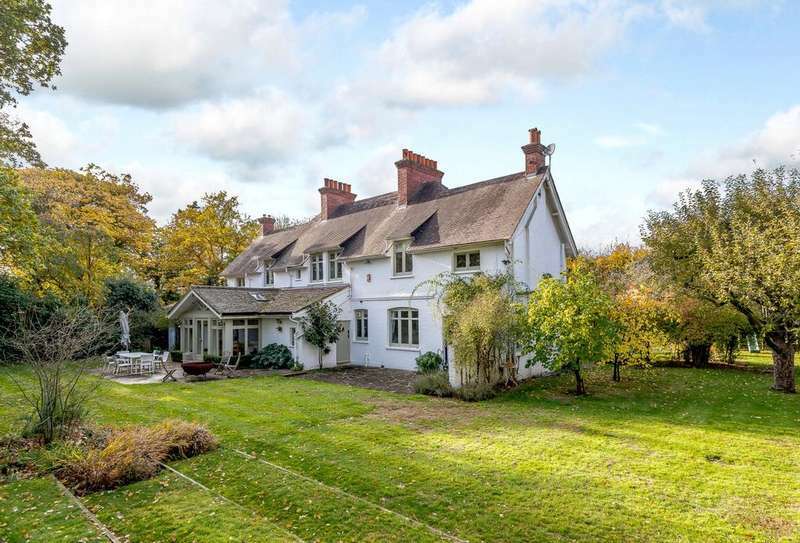 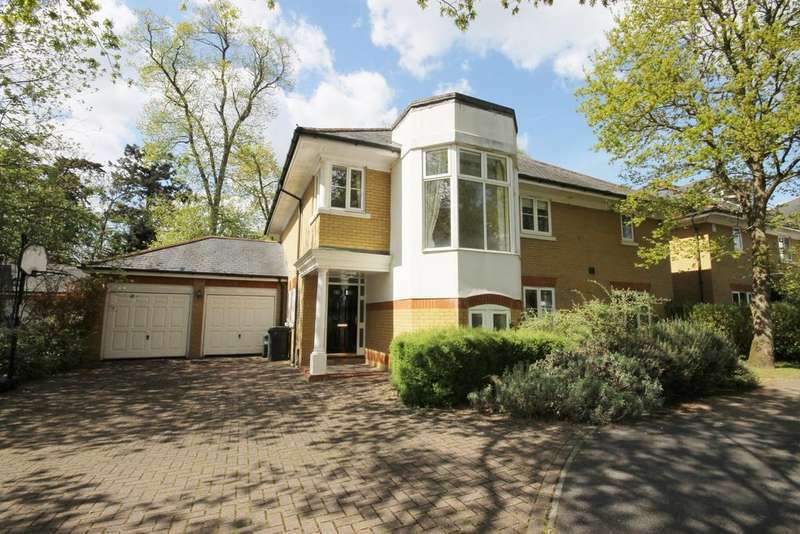 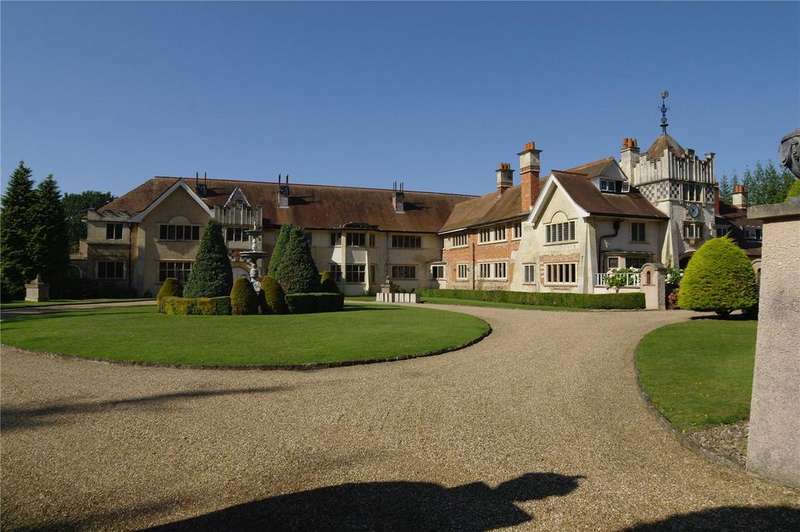 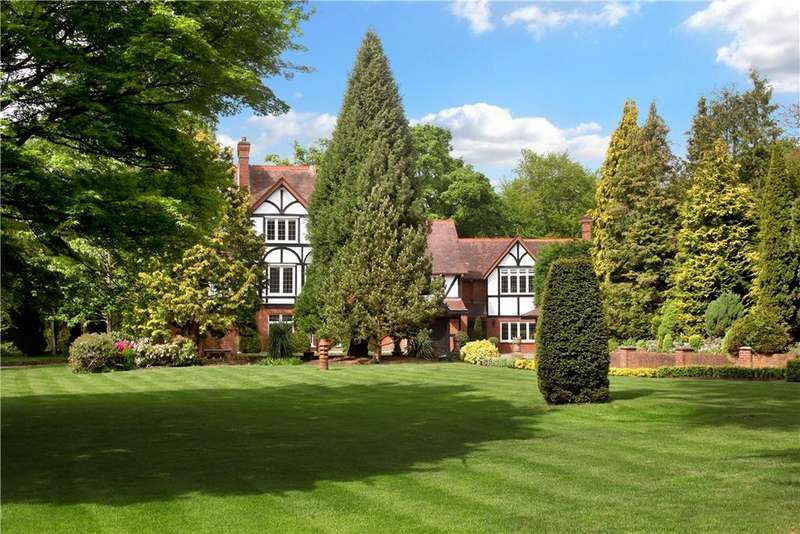 set in the quintessential village of englefield green. 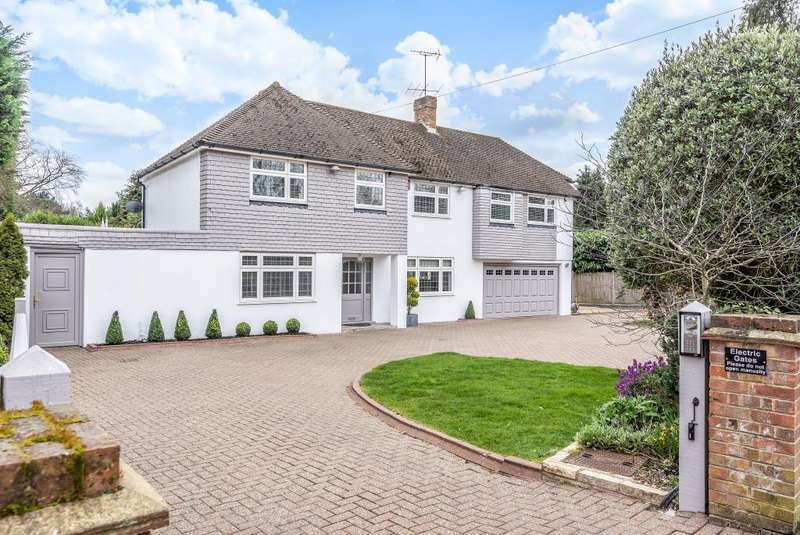 Modern luxury family home benefitting from extensive gardens and modern open plan living all set within a secure gated development in one of the most sought after villages in surrey. 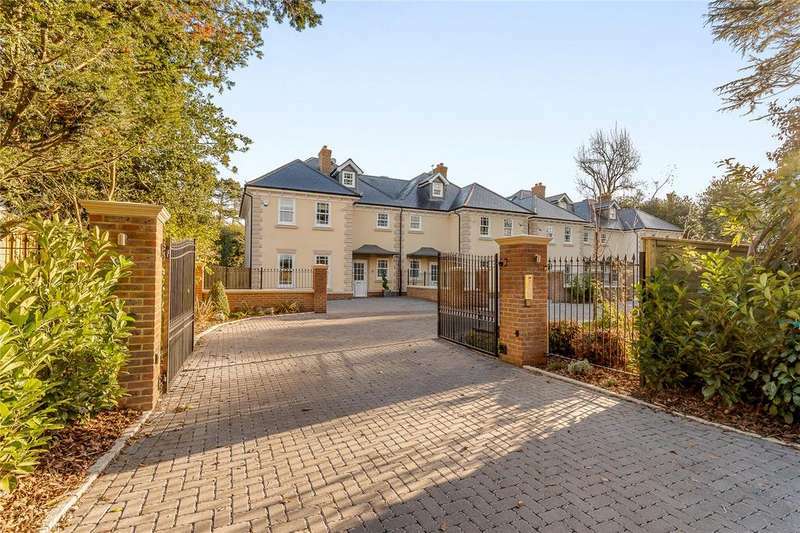 Beautifully well-appointed collection of four semi-detached houses by the award-winning ashgrove homes.